including a lost b-side called „Song For Life“! they also started to have global success outside their homebase germany. in north america together with Paul Oakenfold and Tiesto. 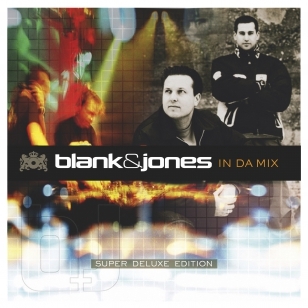 plus many remixes from fellows like Paul van Dyk, Mauro Picotto or Ferry Corsten. in april 1999 and exclusive tracks for the Love Parade and Mayday events. as 3CD Box and extended download worldwide .